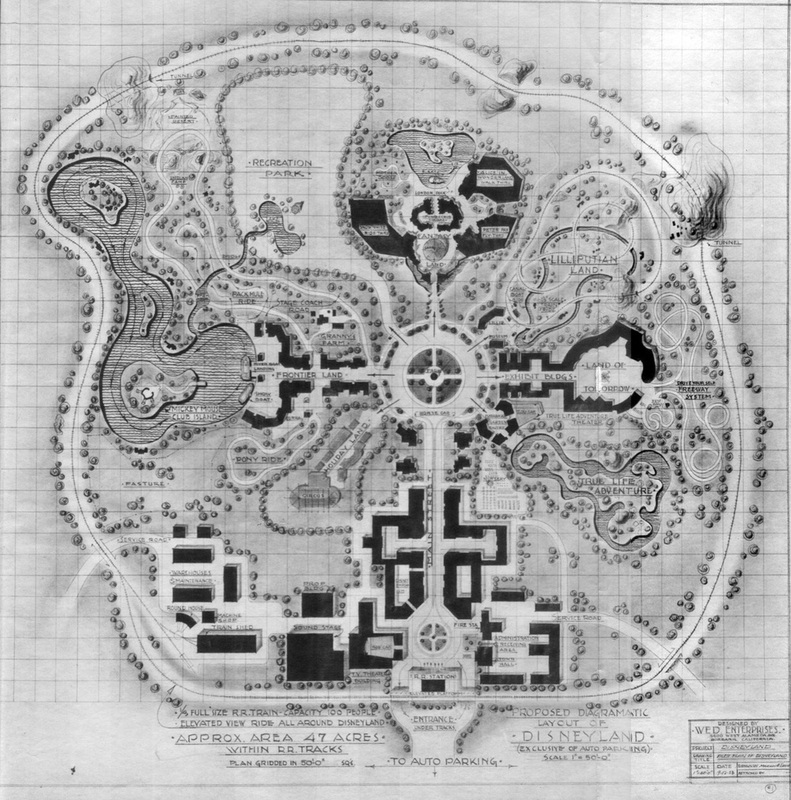 An anonymous benefactor has allowed Boing Boing to present a look at the original Disneyland prospectus. Head over to BB to see the the entire set of high resolution scans! a printed document that advertises or describes a school, commercial enterprise, forthcoming book, etc., in order to attract or inform clients, members, buyers, or investors.